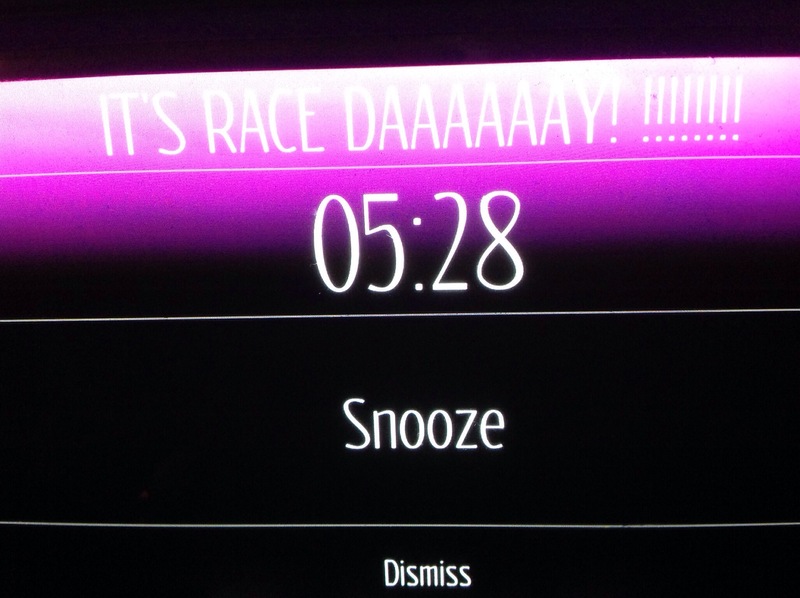 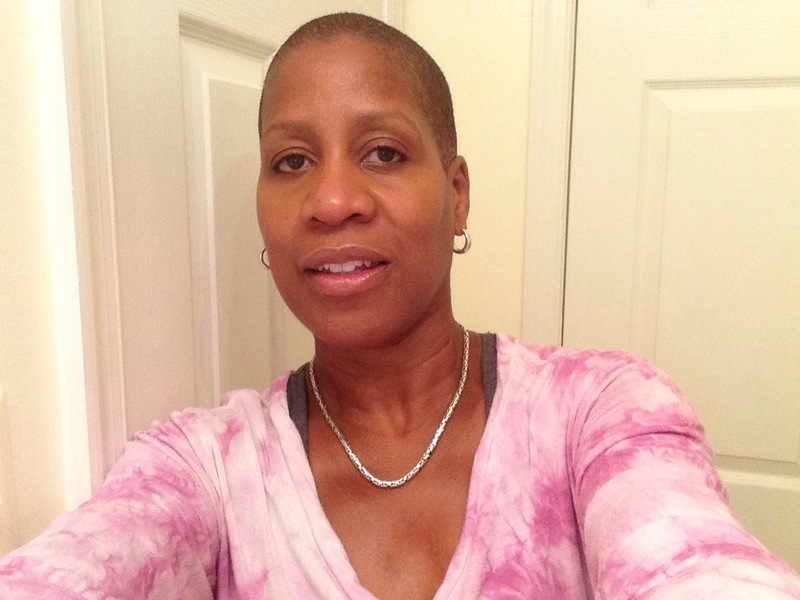 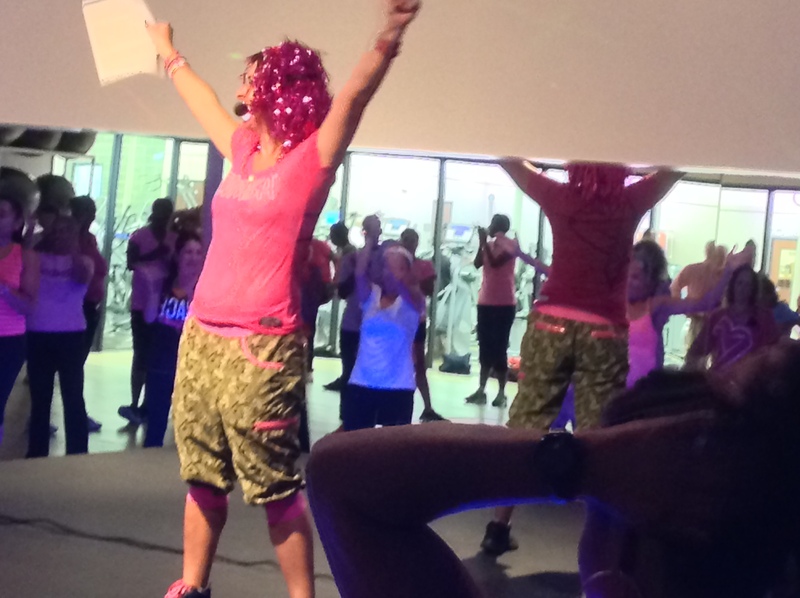 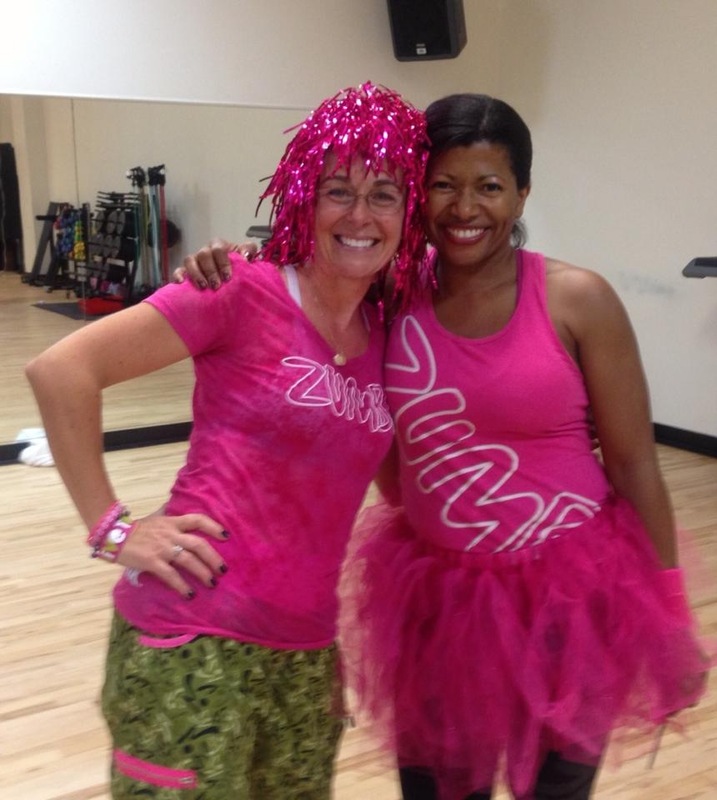 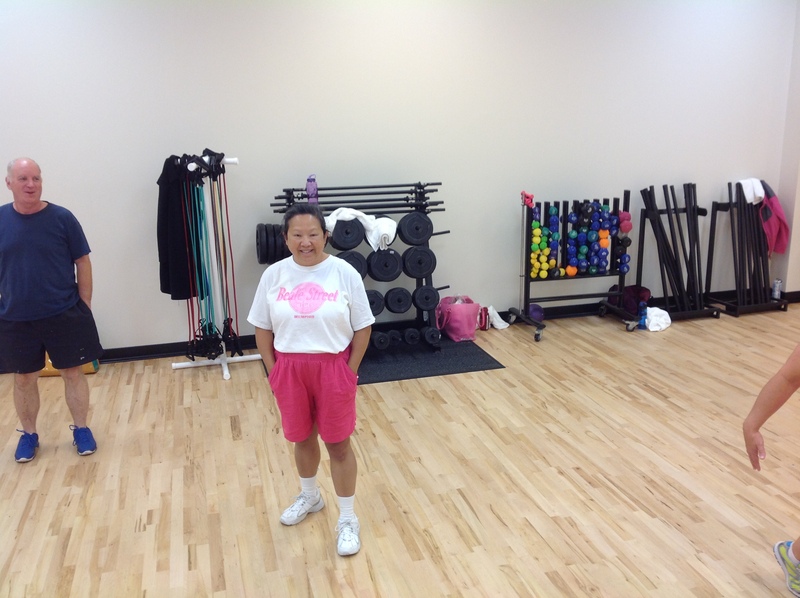 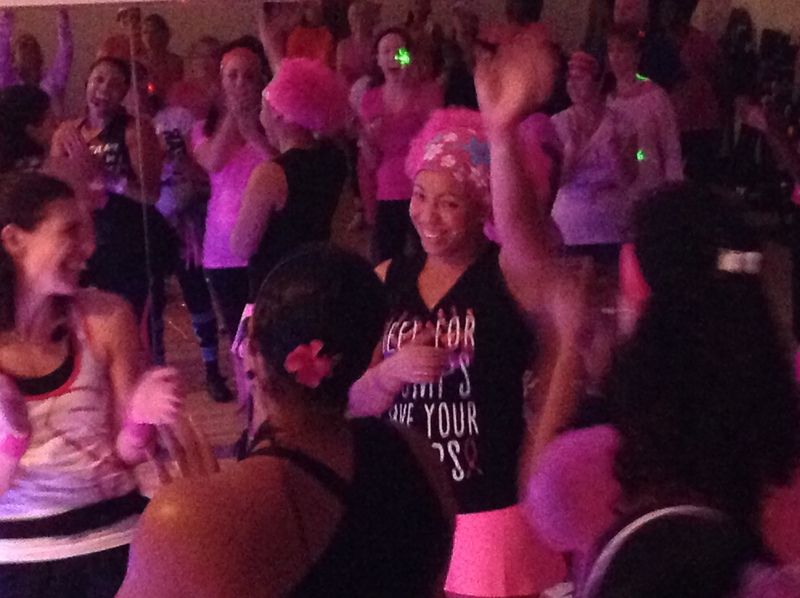 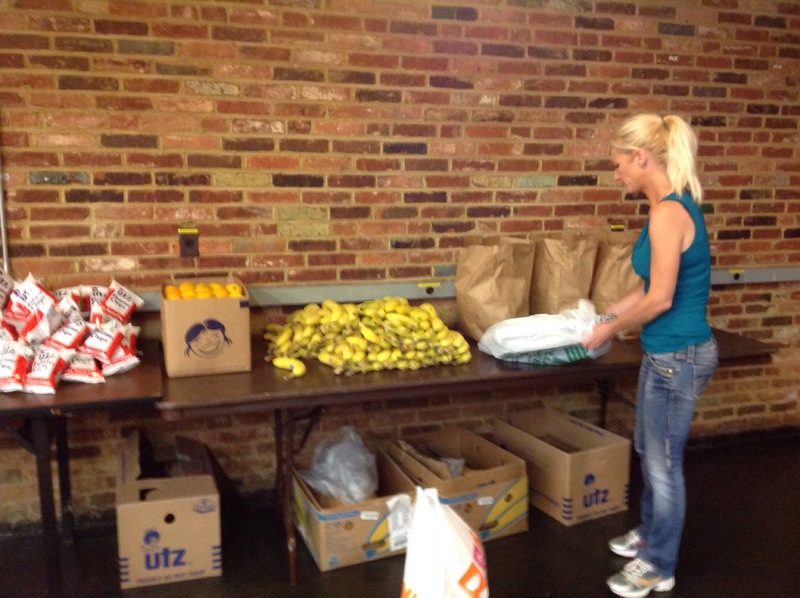 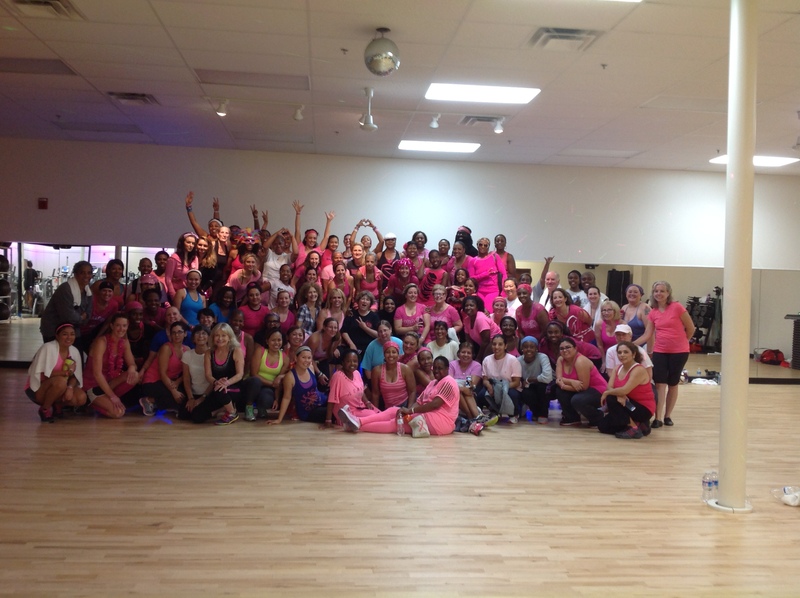 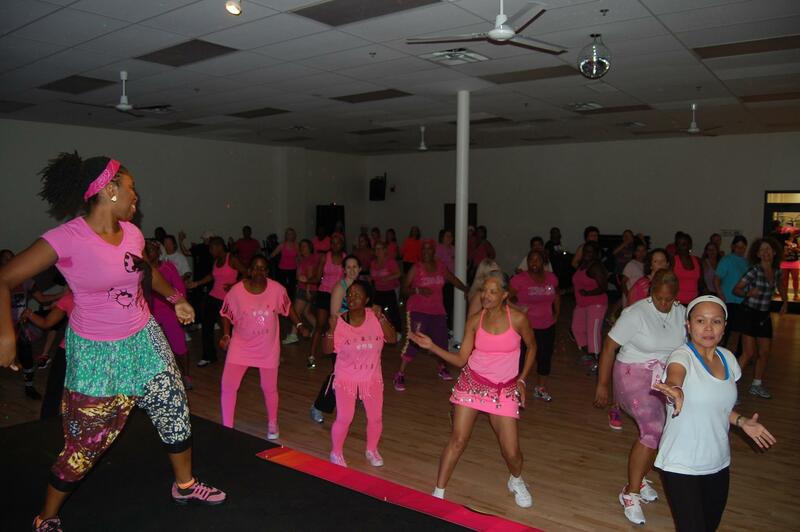 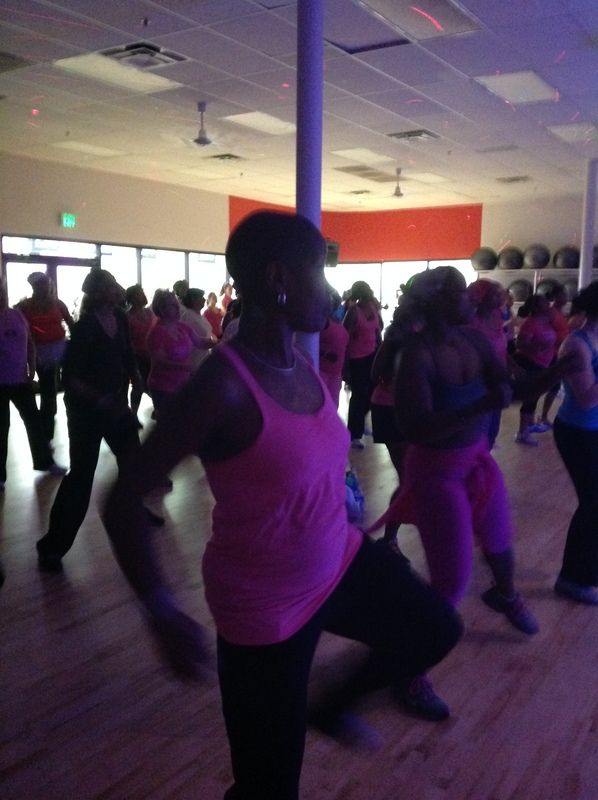 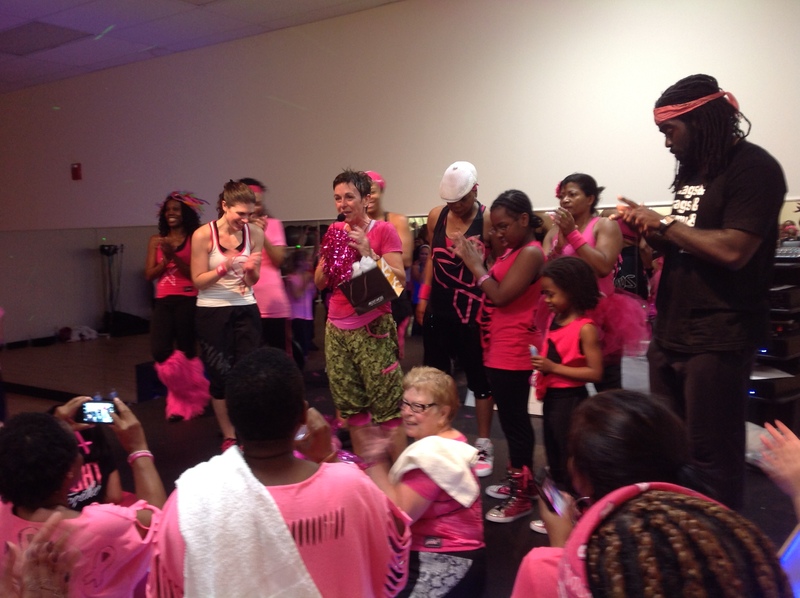 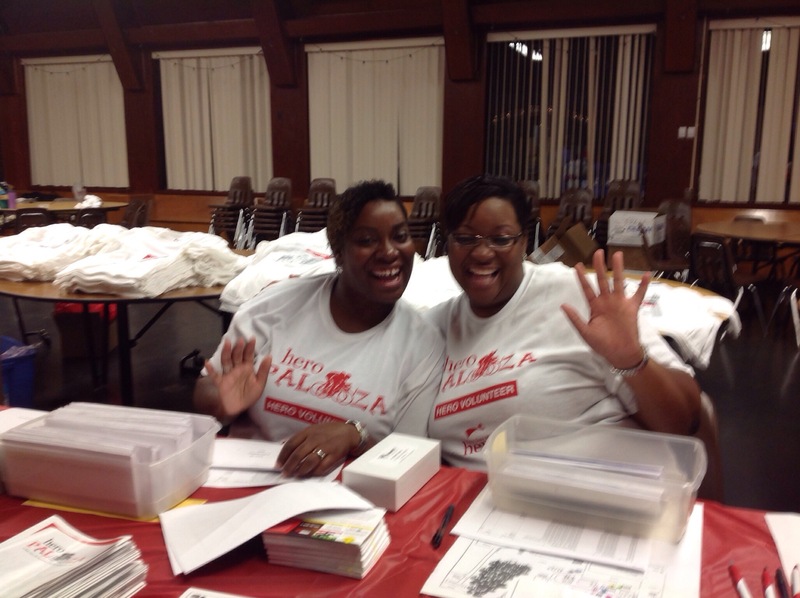 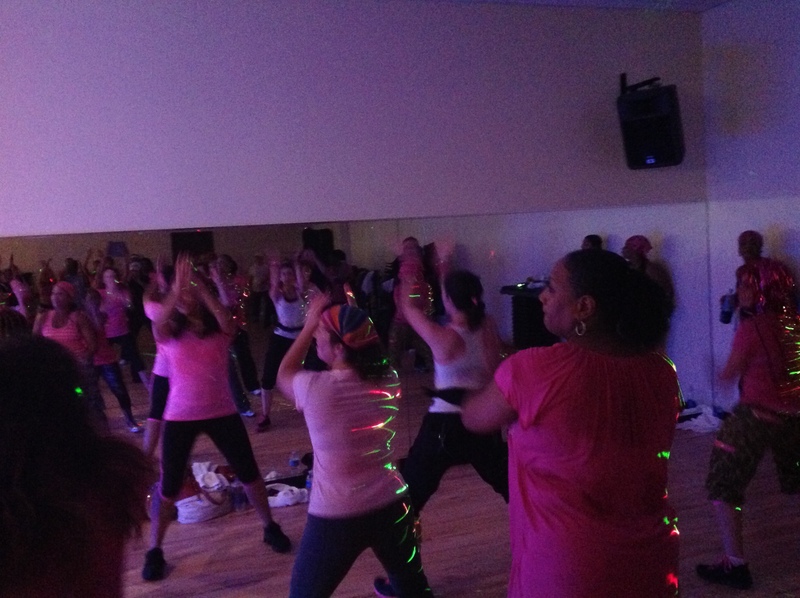 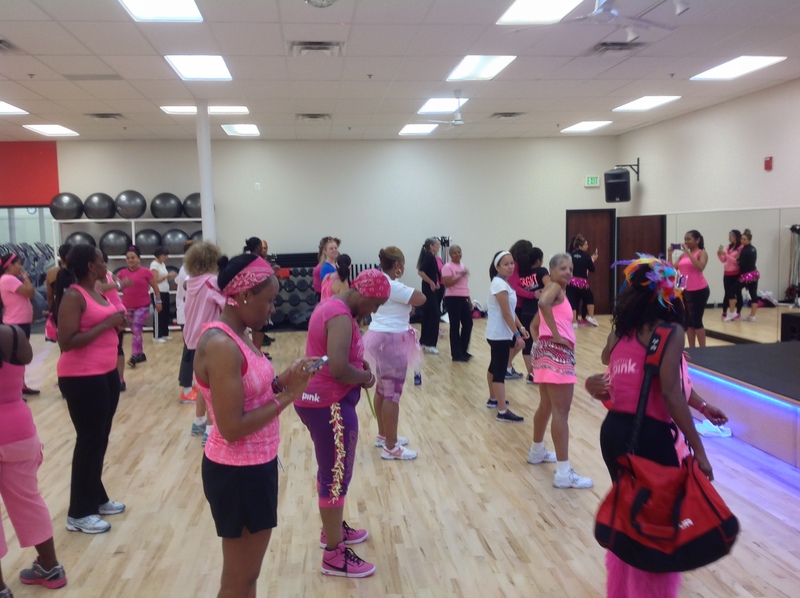 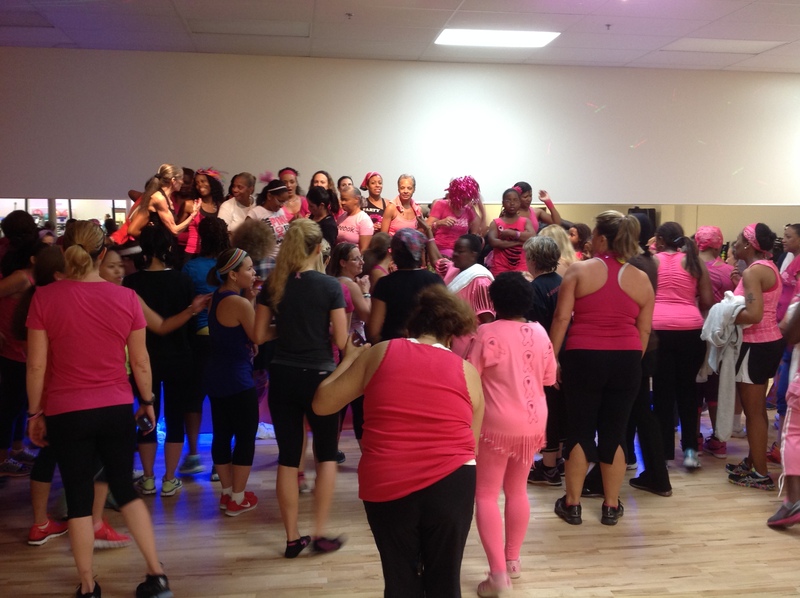 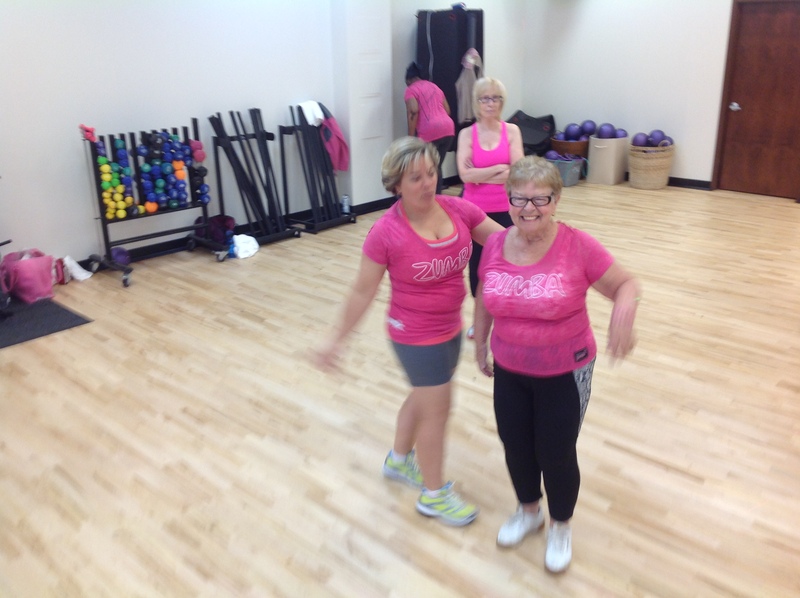 Party In Pink Zumbathon… For Breast Cancer… Starts in 2 Hours!!! 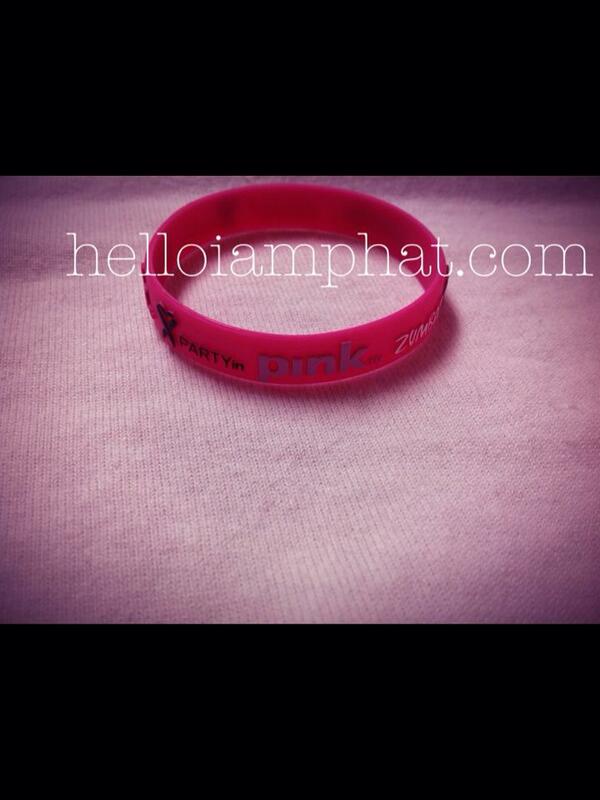 It’s October and that means loads of Pink and lots of opportunities to raise funds and awareness for Breast Cancer! 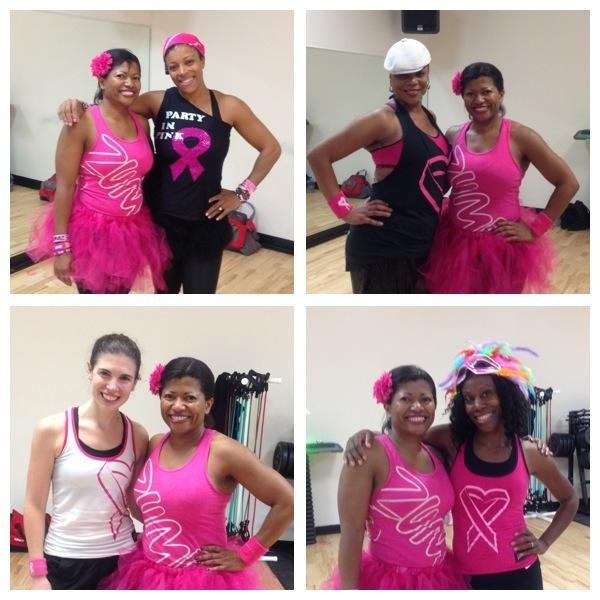 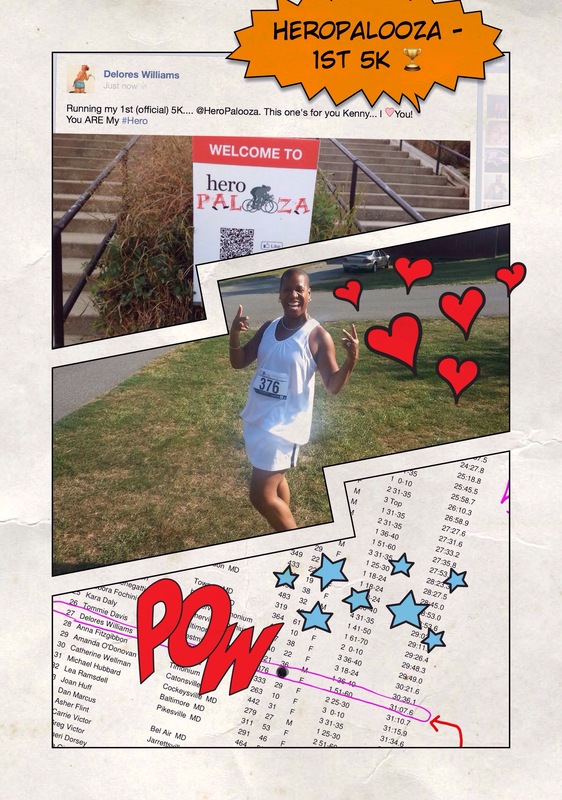 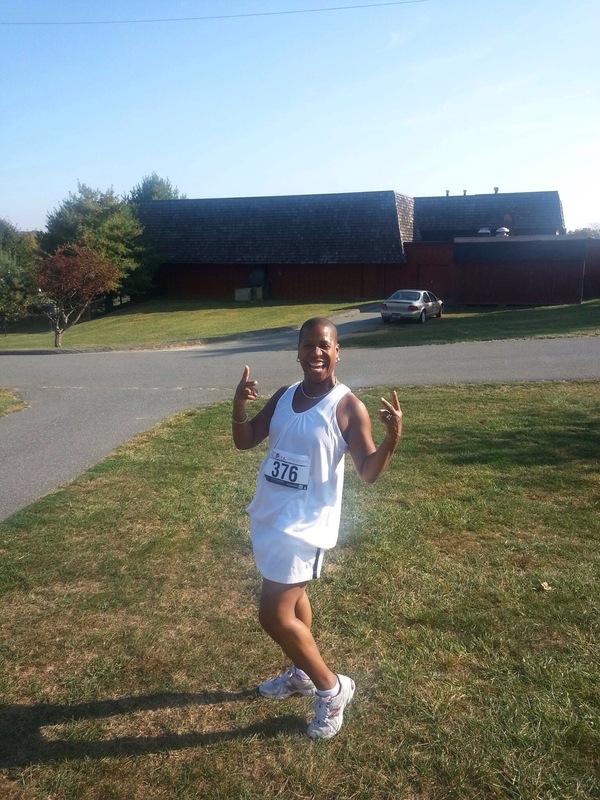 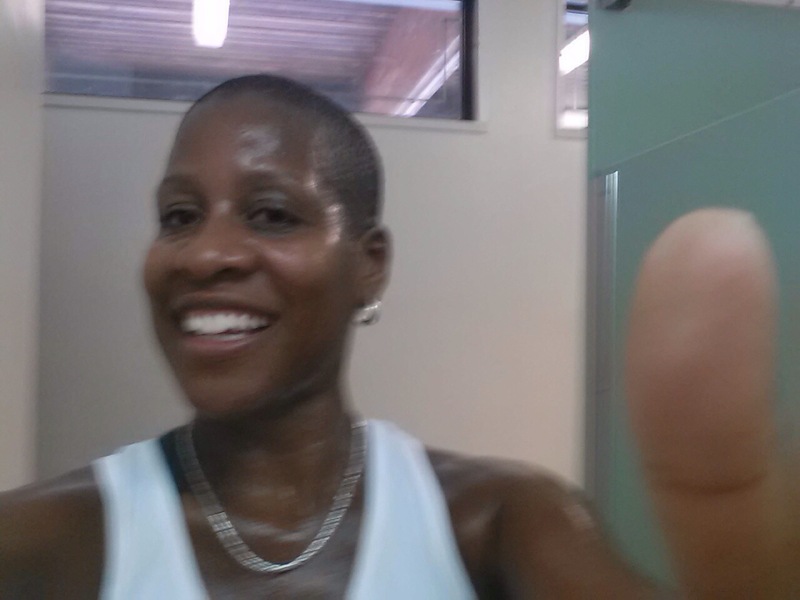 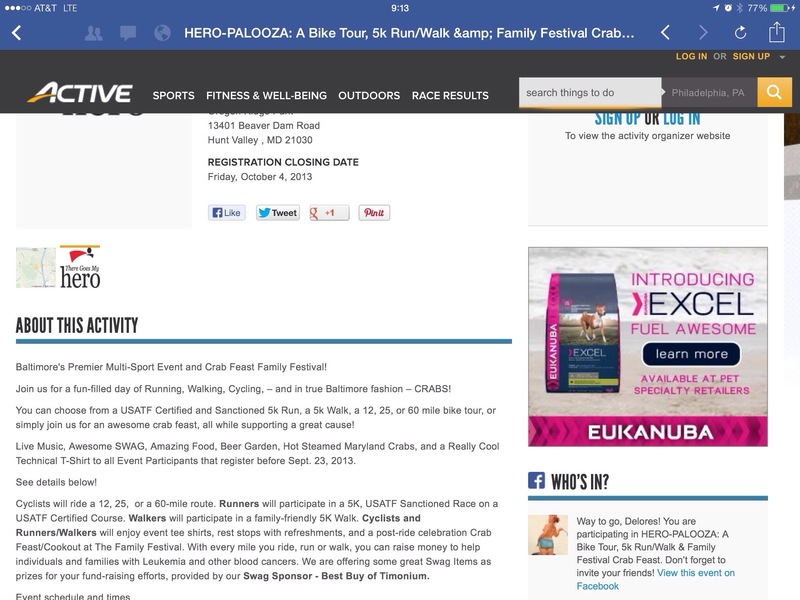 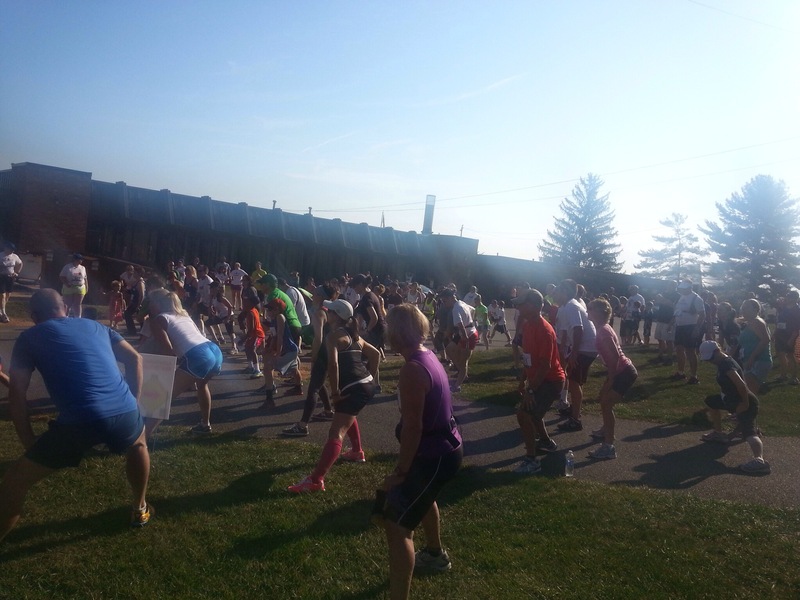 It’s going to be a wonderful workout for a wonderful cause. 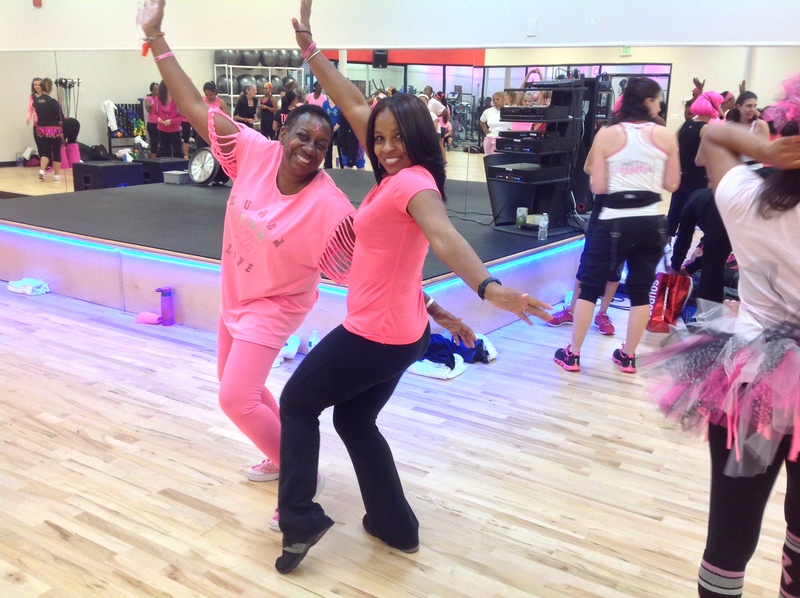 It’s October and that means loads of Pink and lots of opportunities to raise funds and awareness for Breast Cancer! 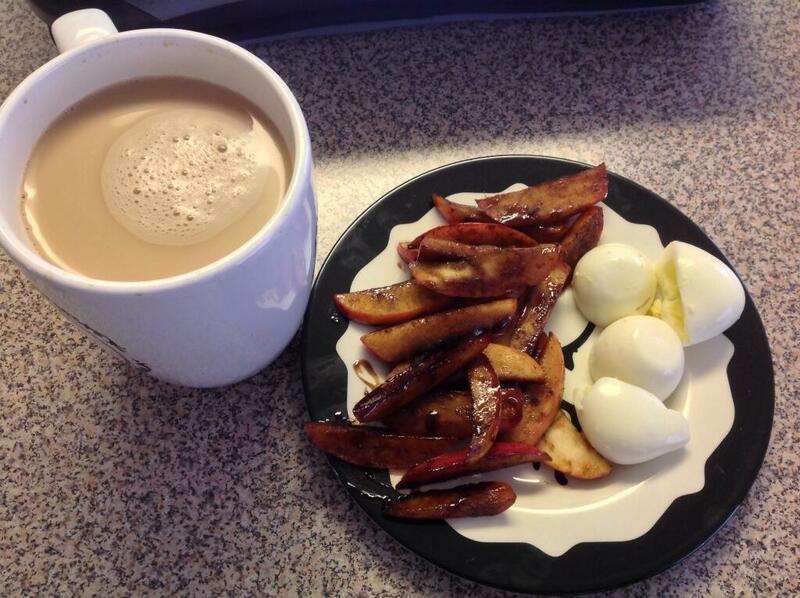 I Tweeted this deliciousness before devouring it!!!! 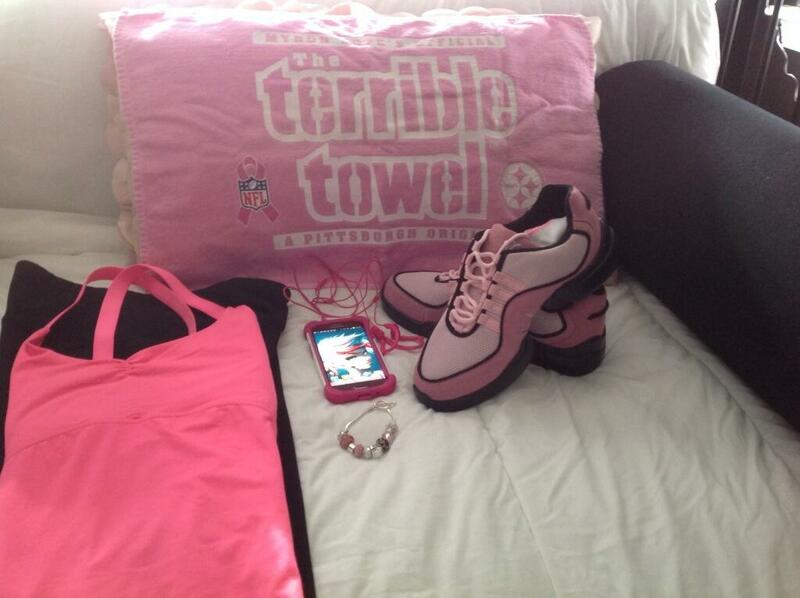 Of course you have to have Gear! 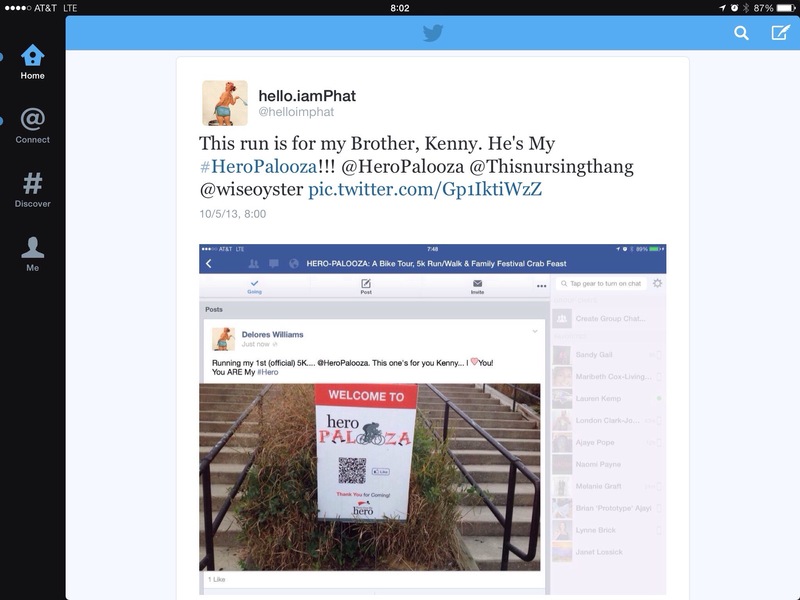 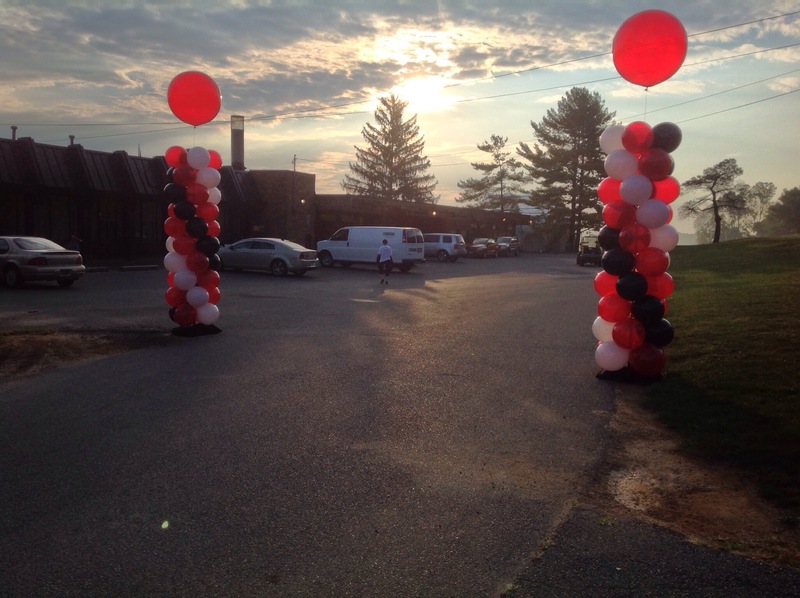 You know that there’s a post to come…. 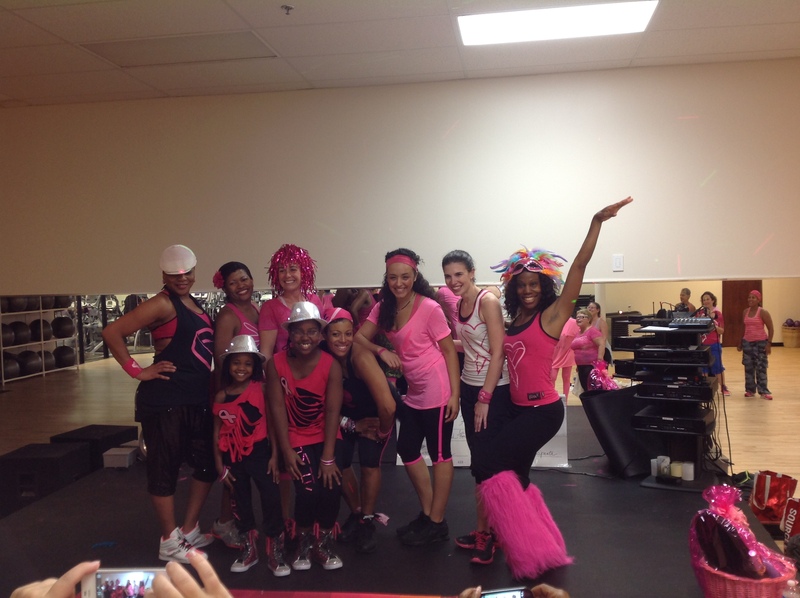 Are you doing something for Breast Cancer Awareness?